Fleas and ticks are a menace for our poor dogs. These parasites make our pet’s life hell, leaving them debilitated and consumed in themselves because of the discomfort they cause. However, there is certainly a way out to avoid this issue and that is by providing proper protection through effective preventatives in the market. When it comes to external parasites, Bravecto is the most well-known name in the pet health care world. It hit the market in 2014 after multiple clinical trials and has been acknowledged as one of the most potent anti-parasite. 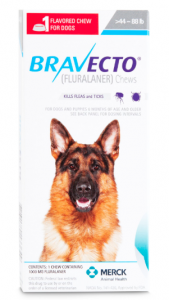 Bravecto is a tasty chew that works effectively against flea and ticks. This easy to apply solution provides long-lasting protection of 3 months against the parasites and starts its action within 2 hours of its administration. It also prevents future infestations by disrupting the development and maturation process in fleas and ticks. 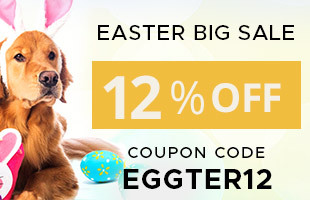 Buy Bravecto For Dogs Here | Free Shipping! Bravecto has an active ingredient Fluralaner. This ingredient comes from the class of Isoxazolines which are readily absorbed by the body into the bloodstream and settle inside the fatty tissue layers beneath the skin. When a parasite comes and bites the skin of the pet, it also swallows Fluralaner. This ingredient then causes dysfunction in the nervous system of the parasite and leads to hyperactivity. Parasites eventually get killed due to this malfunction and thus complete protection against fleas and ticks is achieved within 8-24 hours. Fluralaner mode of action is the antagonism of the ligand-gated chloride channels (GABA receptors and Glutamate receptors) which inhibits the functioning of the nervous system in arthropods. How Safe Is Bravecto For Dogs? Well, Bravecto spot-on has been considered safe for use in dogs that are over 6 months of age and weigh more than 4.4 pounds. According to the FDA, the risk involved in using this product on dogs is way less than the benefits of the product. However, precaution must be taken while administering the product to the canines as an overdose can certainly create issues. Besides that, Bravecto must be avoided in dogs that have a history of seizures. One must provide the drug to their pet only after the vet’s recommendation. The product is convenient to use as dogs love the taste of this product and take it as a treat. It is easy to remember the dose. Can be given to pregnant dogs as well. 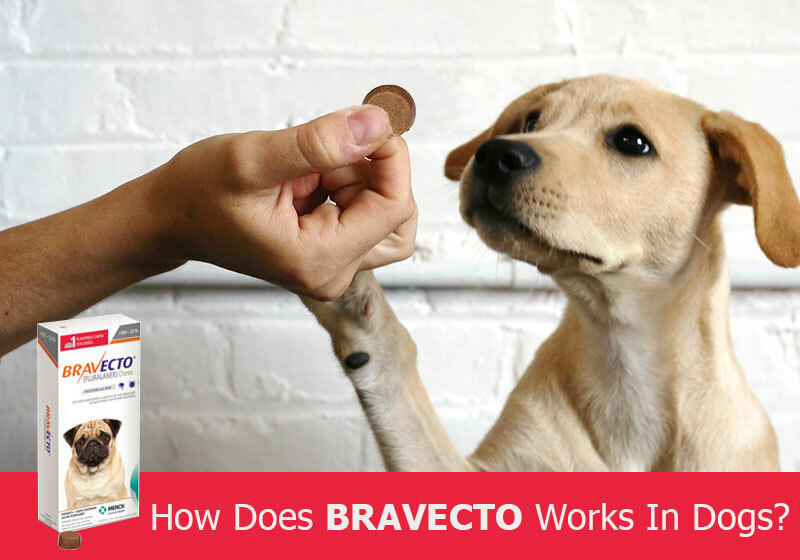 Though there are a number of flea and tick treatments in the market, Bravecto is the most popular choice amongst pet owners because of its efficacy for a longer duration. So in case, your pet is also suffering from fleas or ticks or both, try Bravecto! You may also like to read Effective Ways to Administer Bravecto to your Dog.